Our Mission is simple: Committed Care. Dedicated Service. 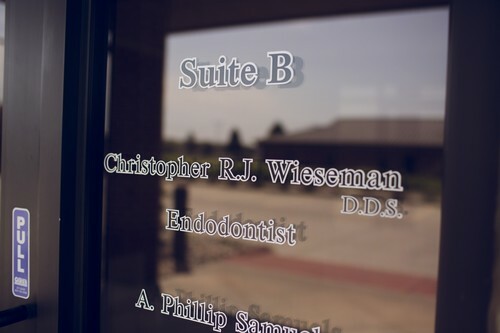 Wieseman Endodontics is committed to serving the patients and referring dentists of Norfolk and northeast Nebraska. 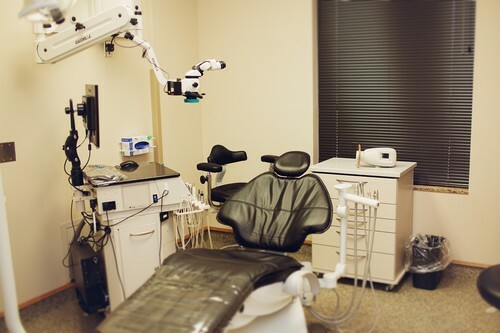 Our goal is to establish friendships with the patients of our region and cultivate professional relationships with our referring-dentist partners, all while providing the highest-quality endodontic care. Dr. Wieseman, a native of Stromsburg, NE, graduated with High Distinction from the University of Nebraska Medical Center College of Dentistry. 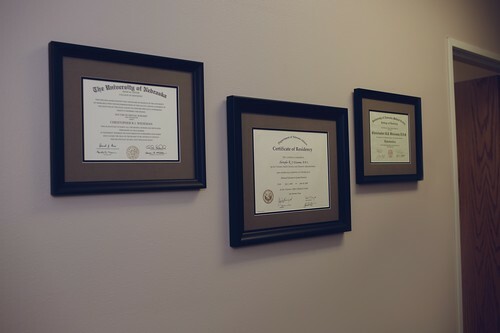 Dr. Wieseman then completed a one-year advanced education in general dentistry program at the South Texas Veterans Health Care System at the Audie L. Murphy Memorial Veterans Hospital in San Antonio, TX. 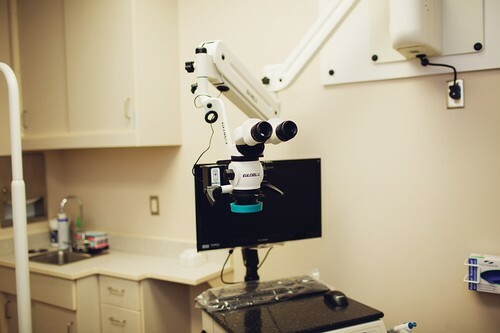 After one year in private practice, Dr. Wieseman pursued his passion and completed a two-year post-graduate endodontic residency at the University of Nebraska Medical Center College of Dentistry, earning his Specialty Certificate in Endodontics. 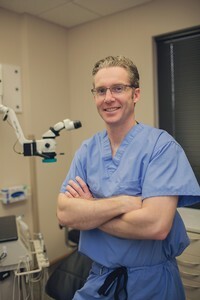 Dr. Wieseman has enjoyed living and practicing in Norfolk since 2012. Dr. Wieseman is married to Tara, and they have two children. He enjoys running, the outdoors, and Husker athletics.